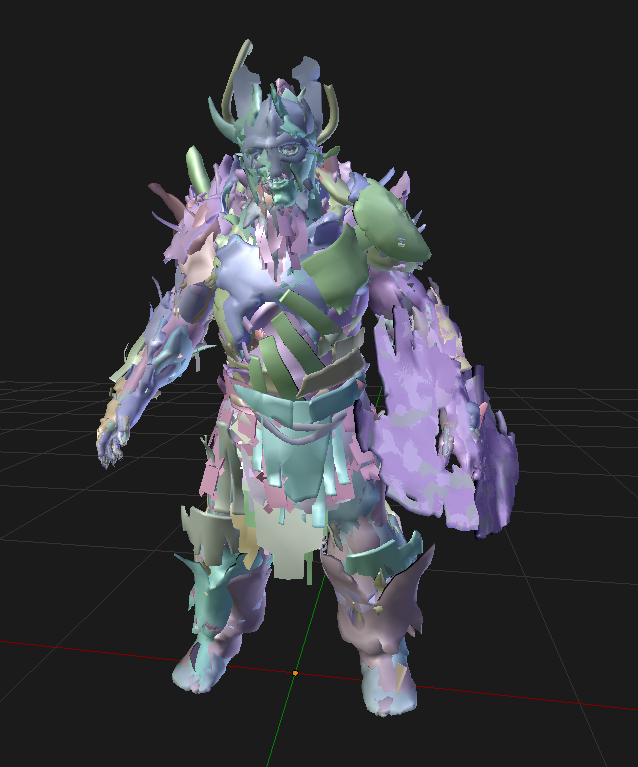 I checked my test code and it seems it extacts all models and textures fine. Had no time for skeletons yet. Also, game packages have tree-like structure and i don't know how long it can take to properly parse them. So I'm currently thinking maybe i just publish the tool in its current form where user can manually select model name from the list and export it. daemon1 wrote: I checked my test code and it seems it extacts all models and textures fine. Had no time for skeletons yet. Also, game packages have tree-like structure and i don't know how long it can take to properly parse them. So I'm currently thinking maybe i just publish the tool in its current form where user can manually select model name from the list and export it. Do you have the profit with Detroit? There is still no available exploit for it so its not possible. Apologies if I am bumping this but, Daemon? Would you still happen to have your code? I have a friend who has actually been trying to get a hold of these models for a while but since there isn't really any other options aside from this thread here... I can only hope you didn't lose your progress or anything.